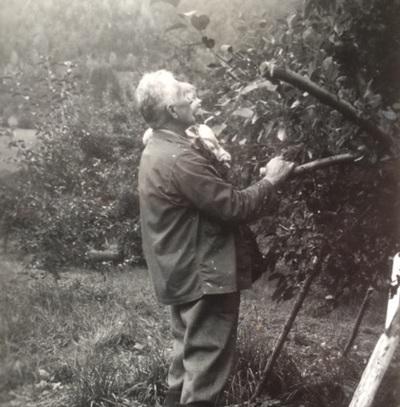 Fruit cultivation and cidermaking are closely related in Western Norway, and grandfather Andreas Eitungjerde planted the orchard in 1922. When grandson Åge took over in the mid 90s, he looked for new ways to use the fruit. 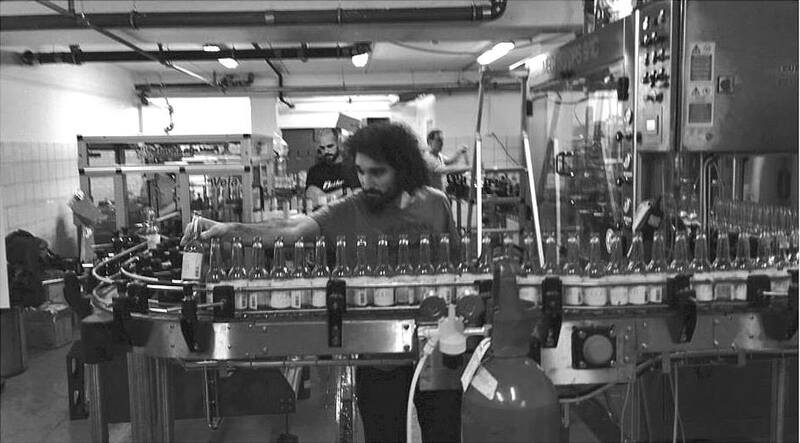 He quit his job as a lecturer to establish Balholm and the Cider House. 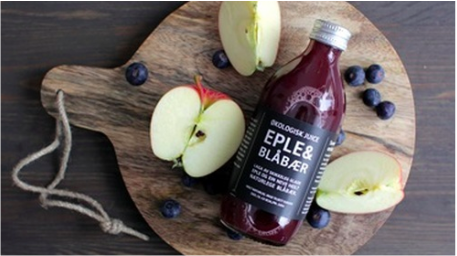 Balholm—then called Gulleple (Golden Apple)—became a pioneering product: the first all-natural juice on the Norwegian market. The apple doesn’t fall far from the tree. Grandfather Andreas is on the left, his grandson Åge in the middle, and Gard, Åge's son, is on the right. 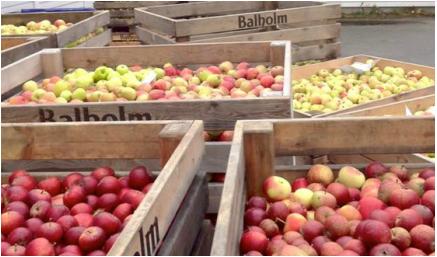 Balholm has for 20 years worked with apples, fruit cultivation, and manufacturing of fruit juice. 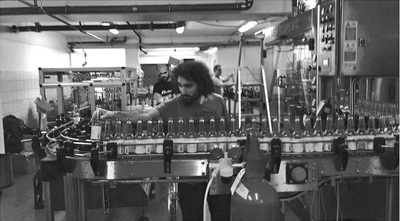 Today Balholm has six employees and produces around 300,000 liters of beverages each year. 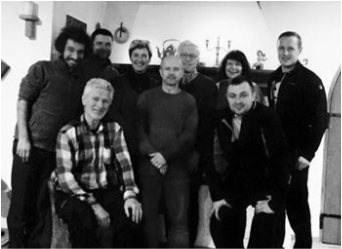 In 1999 Åge imported branches from 13 different cider apple varieties from Normandy and Somerset. 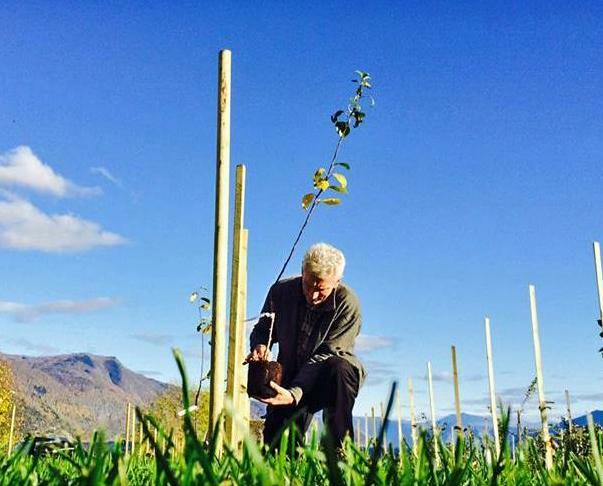 He grafted about 1,000 trees that now bear plenty of fruit. 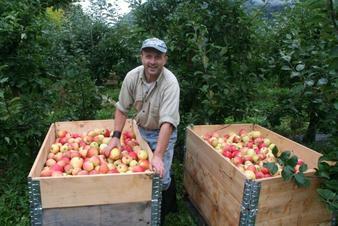 This was the first time cider apples like these were grown in Norway. Cidor, Belle Fille de la Manche, Major, Ellis Bitter, and Yarlington Mill are some of these varieties. The bitter flavor from these apples gives the same experience as tannin in wine and hops in beer; it gives a sharper, longer-lasting taste. 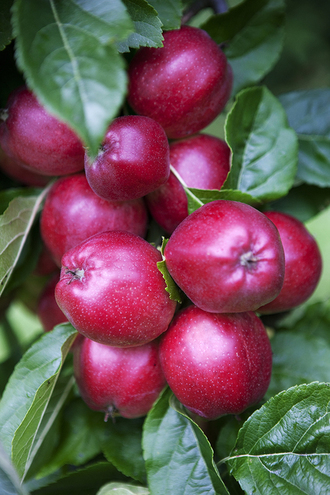 In our apple brandy these varieties yield a longer, more complex flavor. In addition, we use the whole fruit, including the skin and core, and all the aromas add taste.